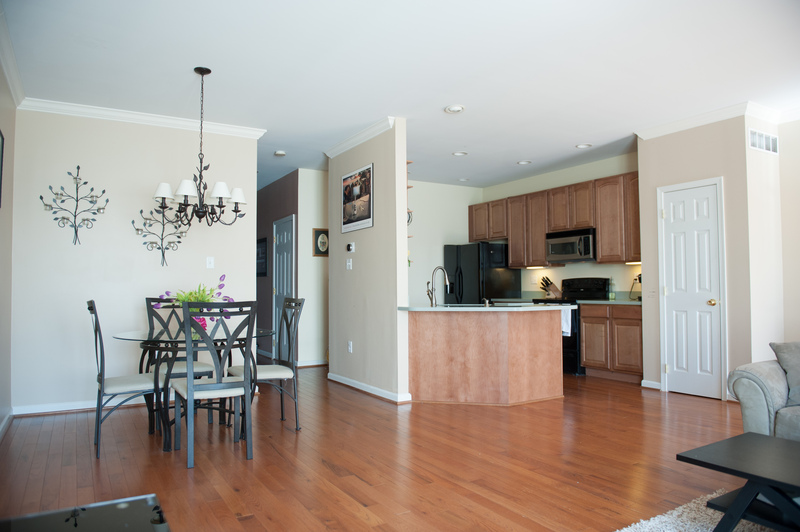 Video Home Tour of 602 Onward Ave.
Take a Video Home Tour of 602 Onward Ave.
Come by my open house this Sunday! 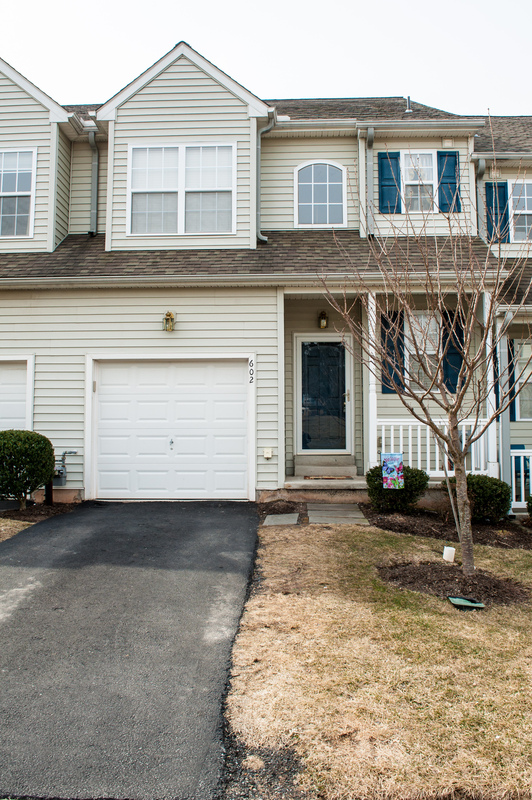 Check out my new listing at www.602onward.com. 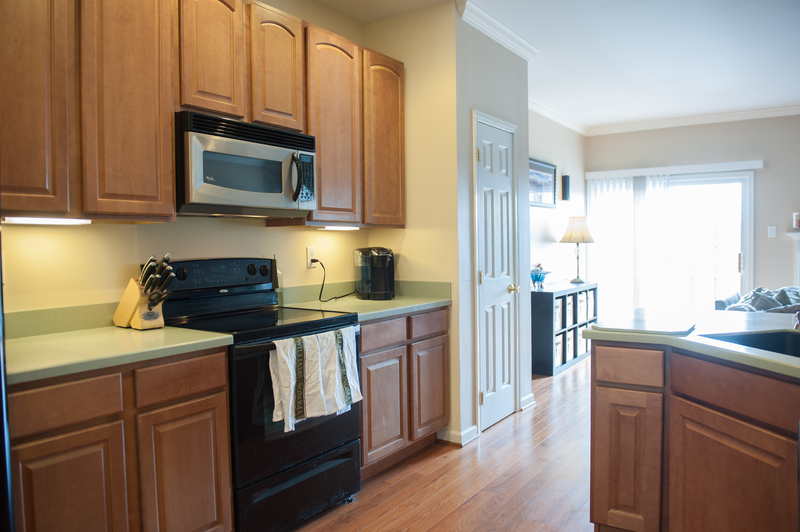 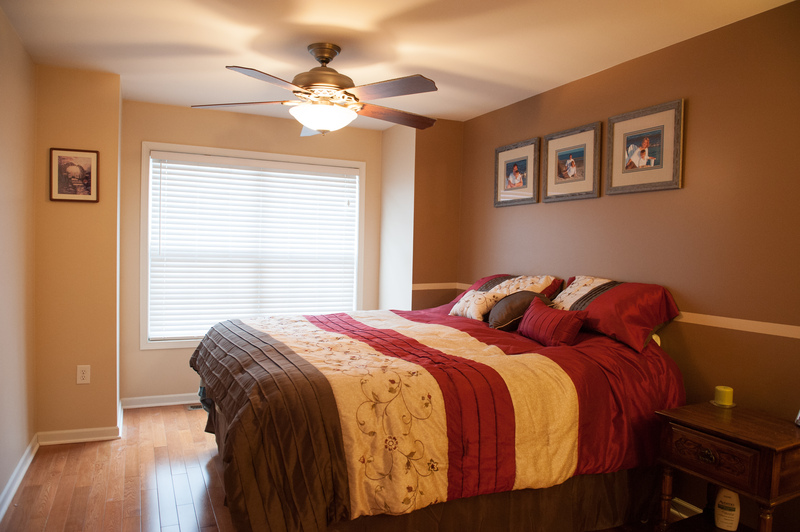 A beautiful townhome that is priced to sell at $259,783. 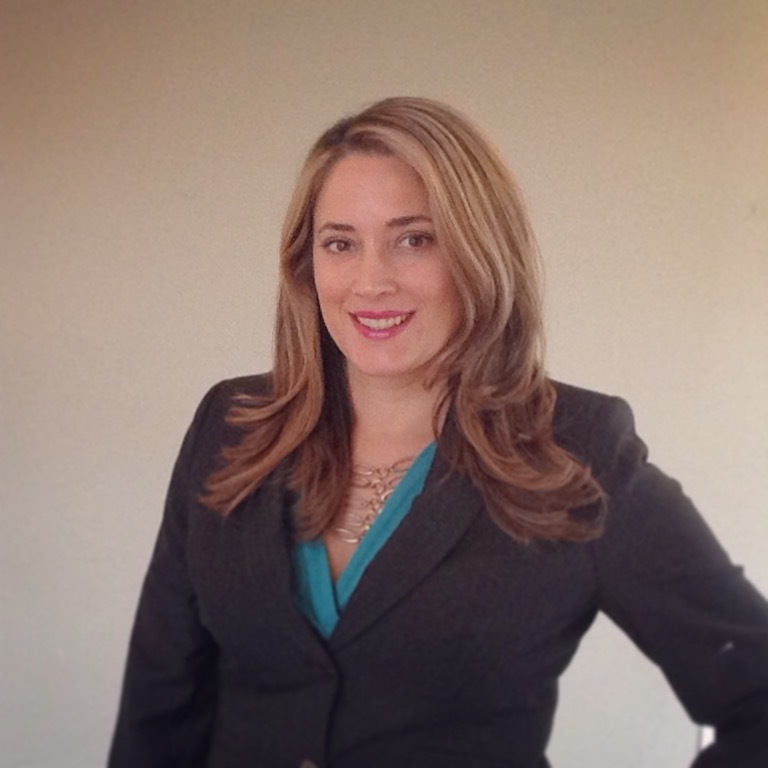 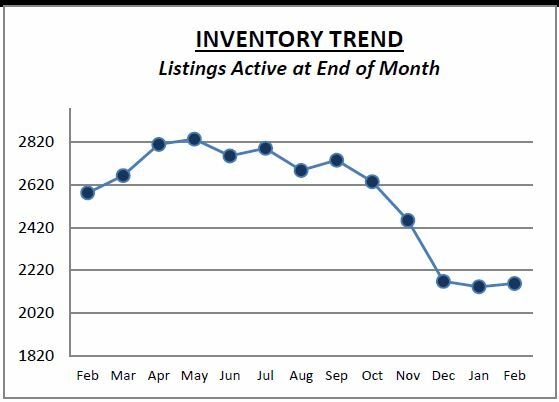 Stop by the open house this Sunday from 1-3pm at 602 Onward Ave in Phoenixville, PA.
How did the Local Housing Market Perform in February 2014? 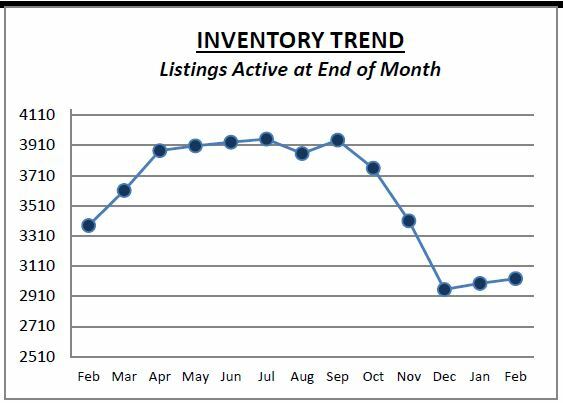 In February inventory, sales and the days that listings sat on the market before going under contract were all down in all three counties. 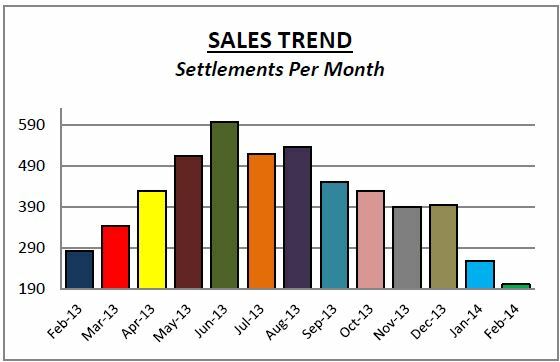 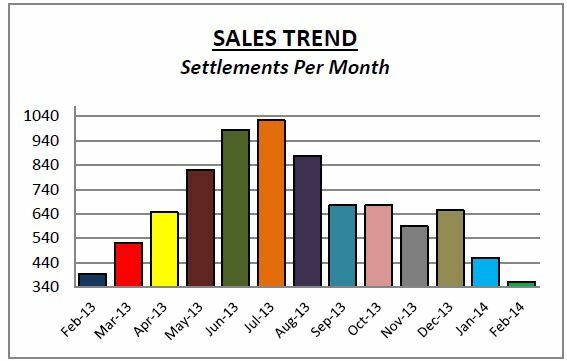 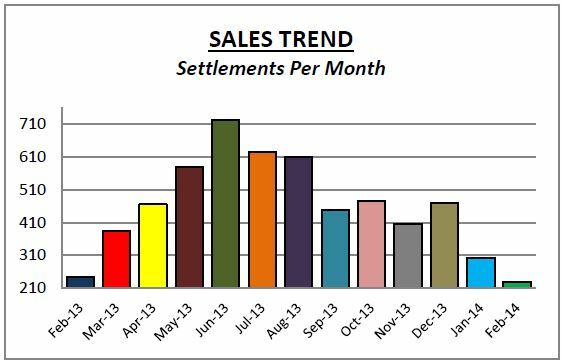 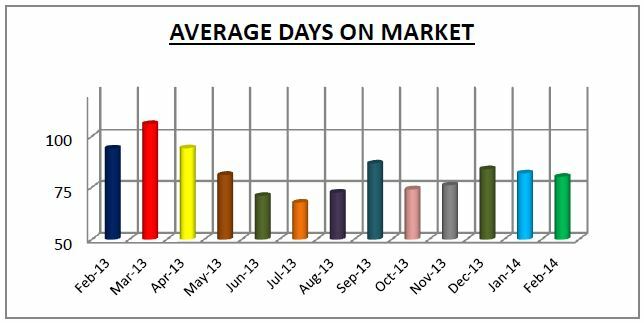 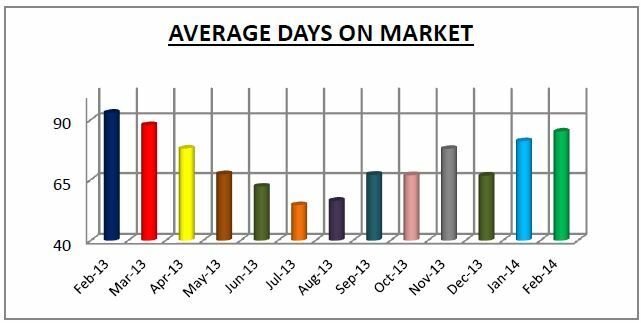 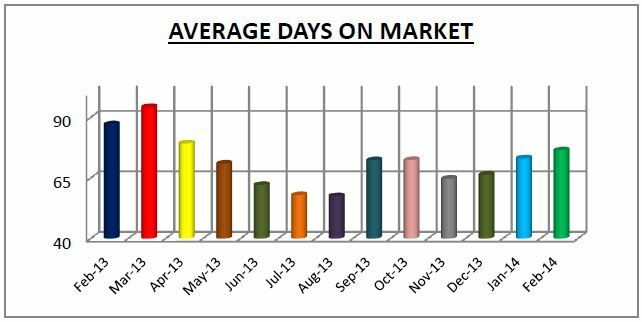 There were not a lot of homes that came on the market so the impact on sales and days on the market was a decline. I think this was expected with the amount of snow we got and we should see more listings hitting the market in March, more sales in April and days on the market will probably be flat in the next couple of months.